Interested in the aesthetic world from reception to therapist including temping? 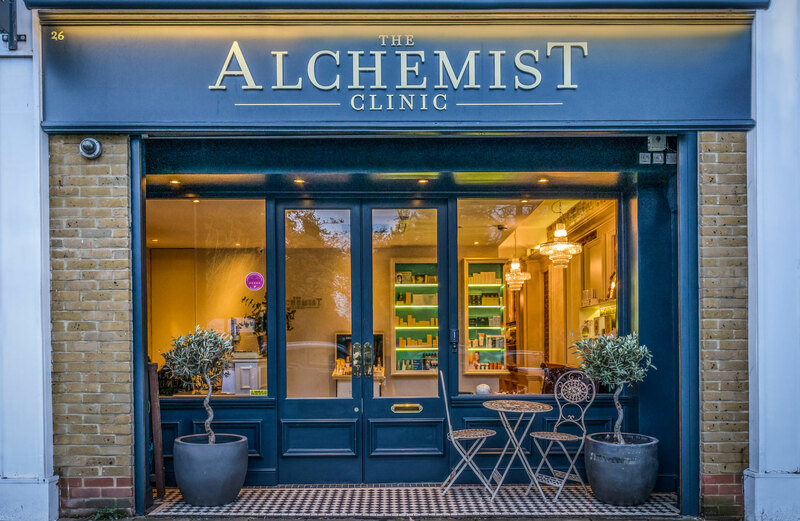 THE ALCHEMIST CLINIC would love to show you how much your support and love for us is appreciated! We’ve launched a new reward system so you can treat yourself to great FREE treatments and products. We’d love To Meet You In Person Or Send us a message!